Yasi Amanat completed her undergraduate degree in Psychology and Social Behavior at the University of California, Irvine. She then pursued her master’s degree followed by her clinical doctorate of occupational therapy degree at the University of Southern California. As a doctoral resident at Keck Hospital of USC, she focused on advancing occupational therapy’s role for patients with head and neck cancer across the continuum of care. Additionally, her interests in diversity encouraged her to develop an initiative to foster cultural humility within clinical care to assist in supporting effective and competent care at her residency site. 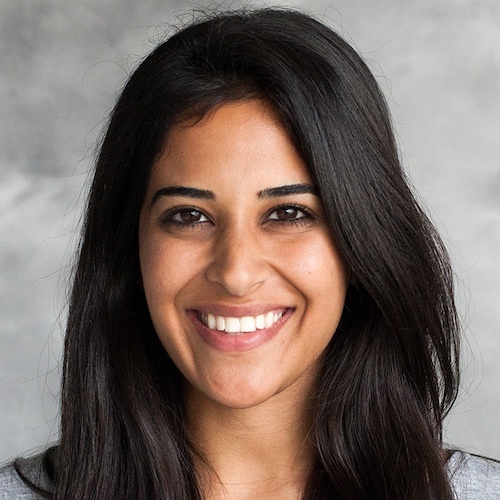 Dr. Amanat currently serves as a clinical faculty member at Keck Hospital of USC where she provides direct patient care in acute and outpatient rehabilitation settings. She also continues to focus on occupational therapy programming for patients affected by head and neck cancer and other oncological diseases.